Actress known for her role as Linda Love-Harris on Love thy Neighbor. 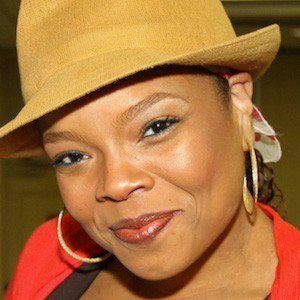 She's also played Renee Royce on The Game and Stacey in Phat Girlz. She started acting at the age of three and continued to pursue the craft in school growing up. She landed her first job as a stand-in for Queen Latifah. She's an active breast cancer advocate. She and Patrice Lovely have appeared together on Love Thy Neighbor.